For a limited time only! Till the end of October 2017. 1. 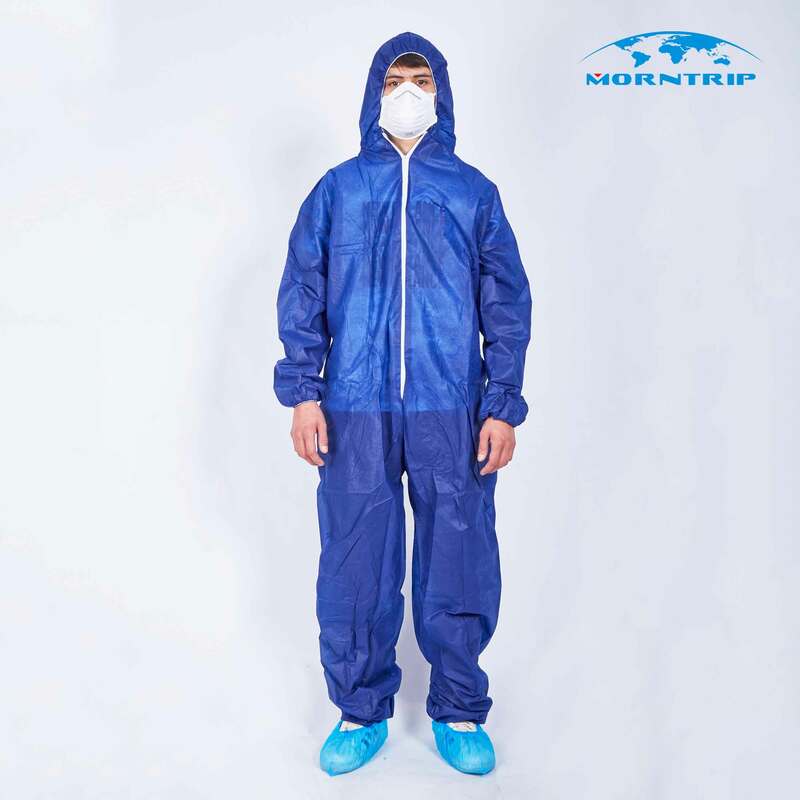 Dark blue coverall: 100% polypropylene, 35g/m², 0.43USD/pc. 2. 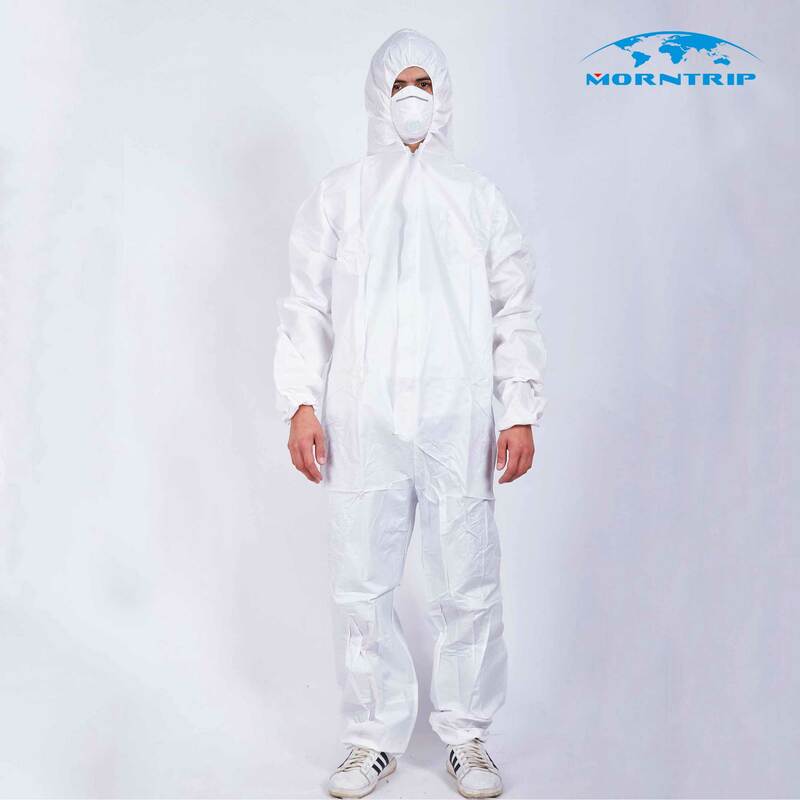 White microporous coverall: 50g/m², 0.68USD/pc. 3. 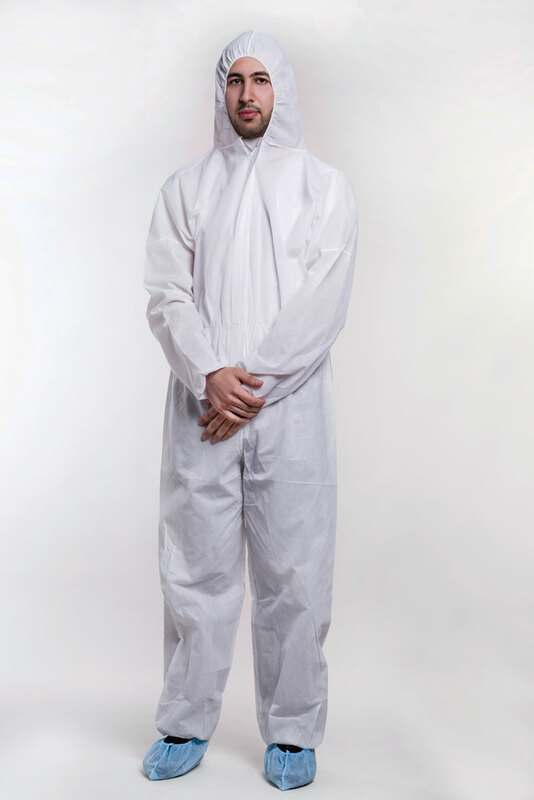 White SMS coverall: 50g/m², 0.67USD/pc. For more products and more discount, pls contact with us.